If I Can’t Sell My Home, Should I Rent It Out? It is well known that in most areas of the country renting is more expensive than buying a home. 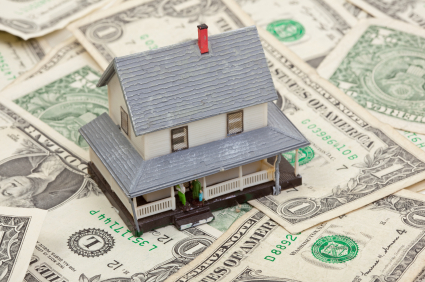 Homes remain affordable, while rent has risen sharply. This has caused some Raleigh area home sellers to consider renting their home out rather than selling it. It seems like a win; the homeowner gets rental income while they wait for home values to rise more. In some instances, this is a sensible choice because residential real estate may be a good investment in the current climate. On the other hand, homeowners with no interest in becoming knowledgeable about this investment may be surprised by the logistics of property management. Prior to renting your home, consider the following questions. They will help you determine whether it is a good decision. Your tenant says they cannot pay the rent this month because they need to spend the money on something else (holiday season, back-to-school, etc). How do you respond? Due to the downturn in the economy, a number of homeowners are unable to pay their mortgage each month. What do you think is the percentage of tenants that are not able to afford their rent? Do you have an eviction attorney lined up in the event an eviction is necessary? Have you contacted your homeowner’s insurance company to discuss any possible premium increases due to the greater liability of the home not being occupied by the owner? Will renters be allowed to have pets? What kind? How big? How will the rent be collected? Will the tenant mail it or bring it in person? How will inevitable repairs be handled? Will you be ready with a list of technicians when this repair is needed? How frequently will you visit the property for a physical inspection? Will you let your current neighbors know that the house is going to be rented? While renting out your home has the potential to be a great decision, it is not without pitfalls. Be certain that you are renting out the property because you want to invest in residential real estate, and not because you want to make a little extra money by waiting to sell. If you decide being a landlord isn’t for you, we can help you sell your Triangle area home for top dollar. Contact us, Linda Craft & Team, at 919-235-0007 to find out how we help home sellers every day. Should You Rent if You Cannot Sell? According to Keeping Current Matter, a recent study has concluded that 39% of buyers prefer to rent out their last residence rather than sell it when purchasing their next home. This logic makes sense in some cases. KCM believes strongly that residential real estate is a great investment right now. However, if you have no desire to actually become an educated investor in this sector, you may be headed for more trouble than you were looking for. Are you ready to be a landlord? Have more questions about the value of your Raleigh/Cary/Wake Forest and surrounding areas’ home? Still on the fence about selling it this Spring? Call Linda Craft & Team, Realtors to set up a free consultation. We will analyze your home, the homes in your area and give you a game plan for listing your home to sell! We have a team of experts that are here to help you each step of the way! 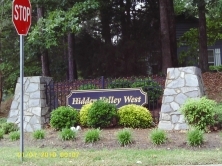 Hidden Valley West is a lovely neighborhood built in the 1970’s, near the corner of Creedmoor Rd and Lynn Rd, in the 27612 zipcode. The lots are beautiful, wooded, and range between 1/2 an acre to over 1 acre. These lovely homes have 4-5 Bedrooms and 2.5 – 3 bathrooms, in addition to either a 1-car or 2-car garage. Most of the homes are priced from the low $200’s to the high $200’s. Crabtree Valley Mall is just minutes away, as well as I-440, and the PNC Center! Delicious restaurants abound, as well as opportunities for shopping, fitness, groceries, or other modern conveniences just by the location! Come experience real living – living at Hidden Valley West! 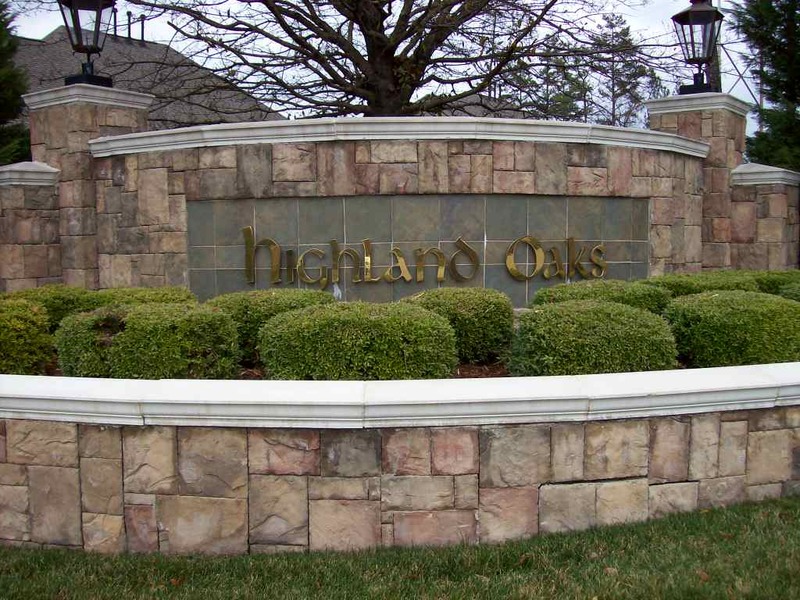 The Raleigh neighborhood of Hedingham is noted for being Raleigh’s first affordable residential community featuring an 18 hole golf course. Add to that all the great neighborhood amenities, and it’s easy see why this neighborhood is one of the more communities in the Triangle. The 18-hole “Hedingham” course at the Hedingham Golf & Athletic Club facility in Raleigh, North Carolina features 6,604 yards of golf from the longest tees for a par of 72 The course rating is 72.1 and it has a slope rating of 124 on Bermuda grass. Designed by David Postlewaite, the Hedingham golf course opened in 1991. Fred J. Smith, Jr. manages the course as the Owner. Hedingham HOA Dues – Low Cost, High Value! Heritage at Wake Forest is in Wake Forest, north of Raleigh in Northern Wake County. The community lies about 24 miles away from Raleigh Durham International Airport and North Carolina State University, about 27 miles from Research Triangle Park and Duke University and about 38 miles from the University of North Carolina at Chapel Hill. 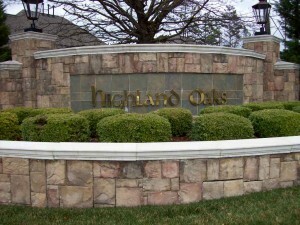 Heritage was conceived of and developed by the Ammons Development group. Ammons is best known for completing Raleigh’s first planned unit development, called Greystone Village. The organization has also developed resort communities in Wilmington and Nags Head. Walks, Bike Paths, Soccer, Golf, Swim, Tennis The many neighborhoods at Heritage enjoy access to community-wide amenities. Playgrounds are placed throughout the development for easy access. A greenway links trails at Heritage with bike paths and nature walks. Heritage surrounds the town soccer park. 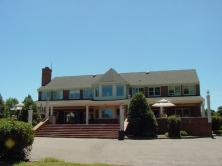 Additionally, memberships are available to the Golf Club and Swim and Tennis club. The Swim Club features a junior Olympic-sized pool, sun deck, full service grill, lazy river and much more. Wake Forest contains many shopping centers. Heritage at Wake Forest is less than ten miles away from Triangle Town Center shopping mall, and an easy drive to Crabtree Valley Mall and other great shopping areas. Ready for Your Personal Tour of Heritage at Wake Forest? If so, contact any member of the expert North Raleigh real estate team here at LindaCraft.com to schedule your personal Heritage tour today!